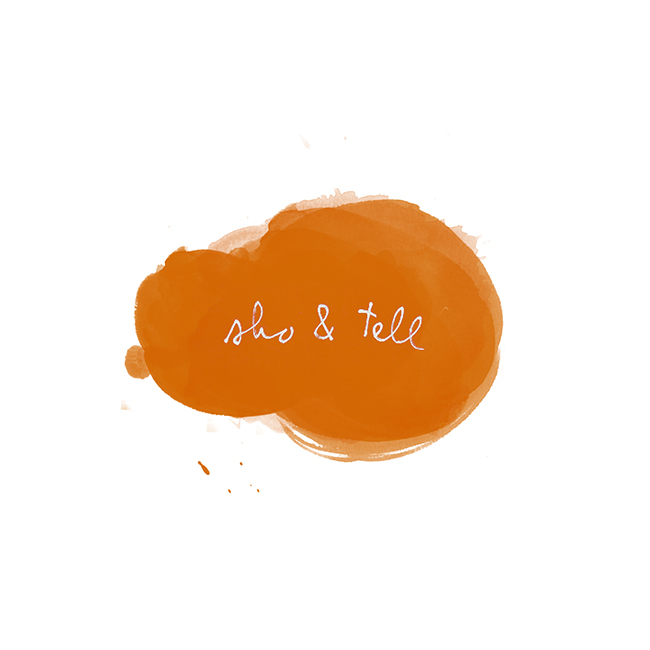 sho and tell: Dream Digs. Every now and then, I'll come across a home tour on a blog or in a magazine that catches my eye, and I'll bookmark the link or pin one or two photos for future reference. Very rarely do I spot anything, however, that I love as much or as wholeheartedly as Anna Corinna's Williamsburg home, which was profiled recently on Refinery29. Says Anna of her home design sensibility, "It's a combination of treasure hunter, vignette builder, and appreciative director of the mise-en-scène." The cherry on top: a grassy green backyard, complete with garden and whimsical wooden playhouse. Oh, and also? Anna and her husband have a son named Wolfie - I love that, too. See the tour in its entirety at Refinery29, here. Photos by Rus Anson; Anna Corinna interview by Annie Georgia Greenberg.